Standing among the remains of a wrecking crew's work, a neighbor of the former tenant, he is in disbelief as to how quickly their lives changed. 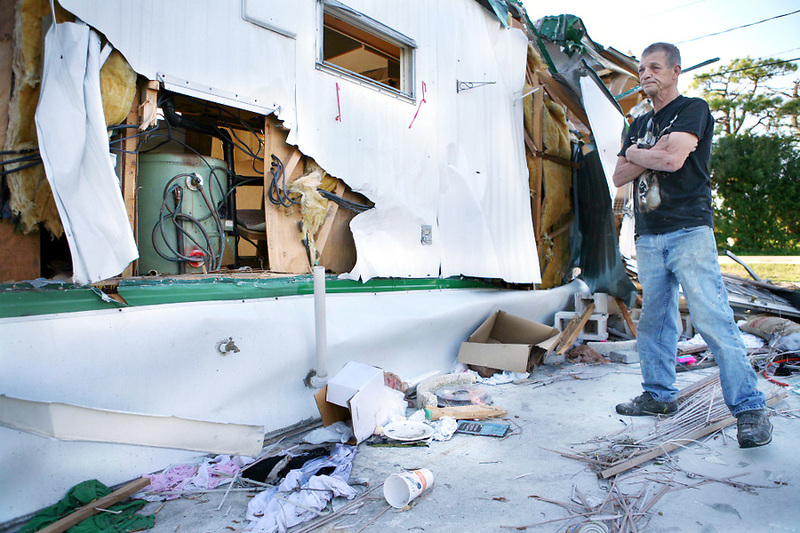 The owner of the mobile home park evicted all tenants and sold the land to a local developer. The majority of residents lived here for years, and many had children attending local schools.